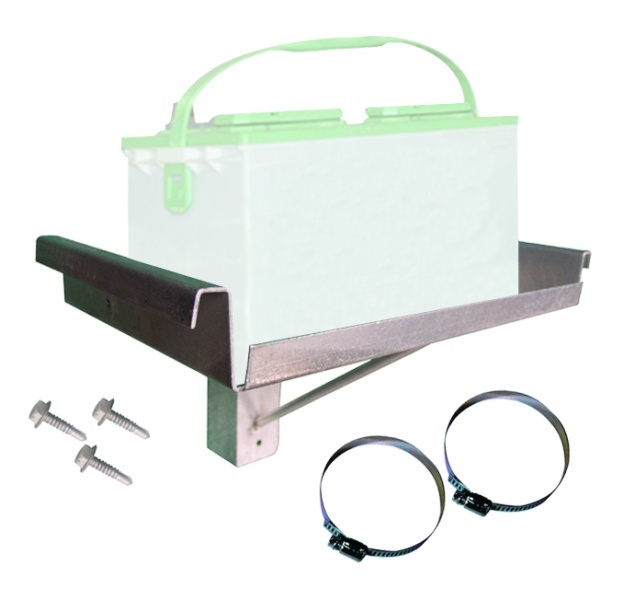 This Battery Box Strap Replacement works with both Group 24 and 27 battery boxes by ExtremeMax. 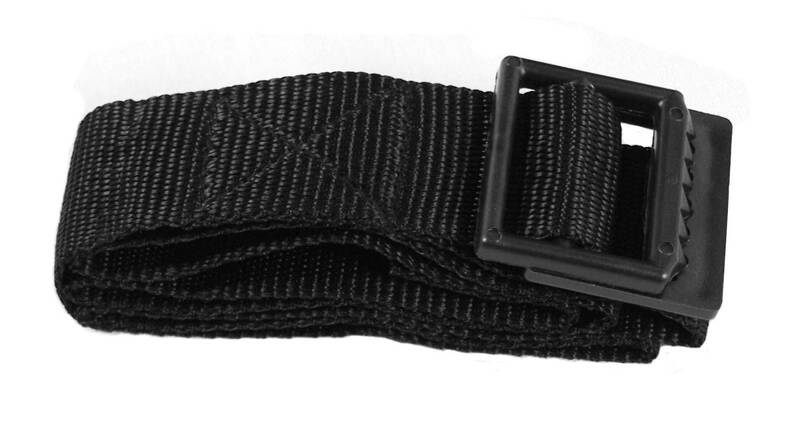 It is a perfect replacement for straps showing signs of wear. 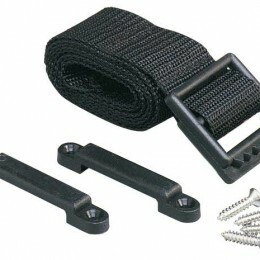 The strap is constructed from woven polypropylene and has firm-grip plastic buckles. 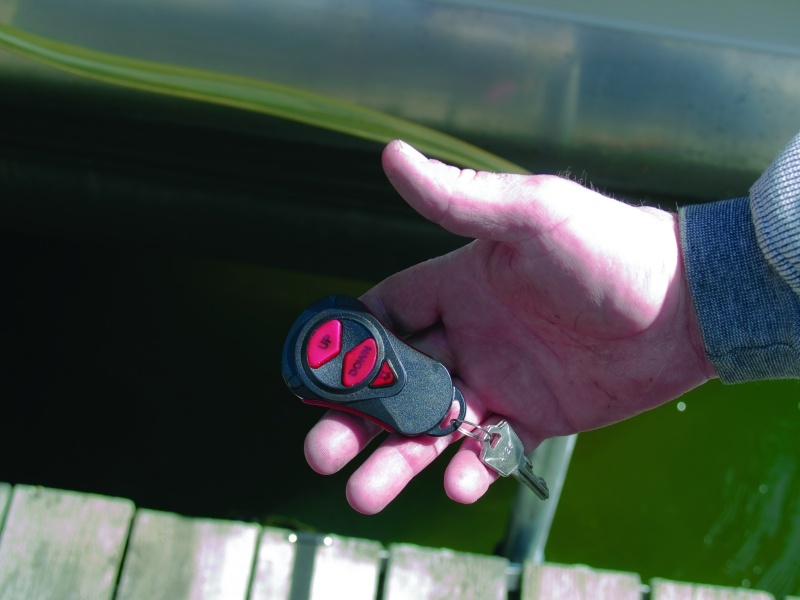 Additionally, both items are resistant to battery acid. 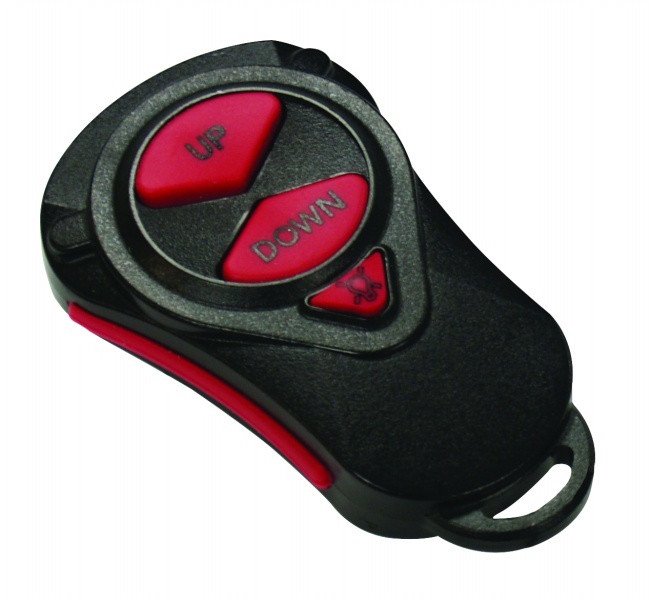 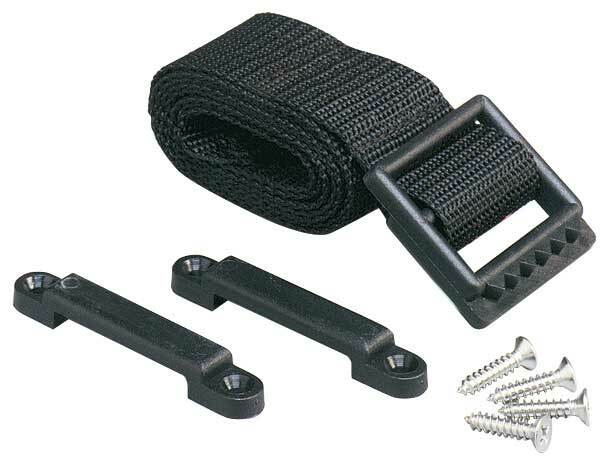 The replacement strap also includes four #8, 3/4″ screws and two footman clamps. 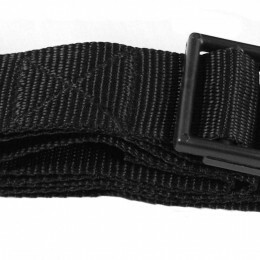 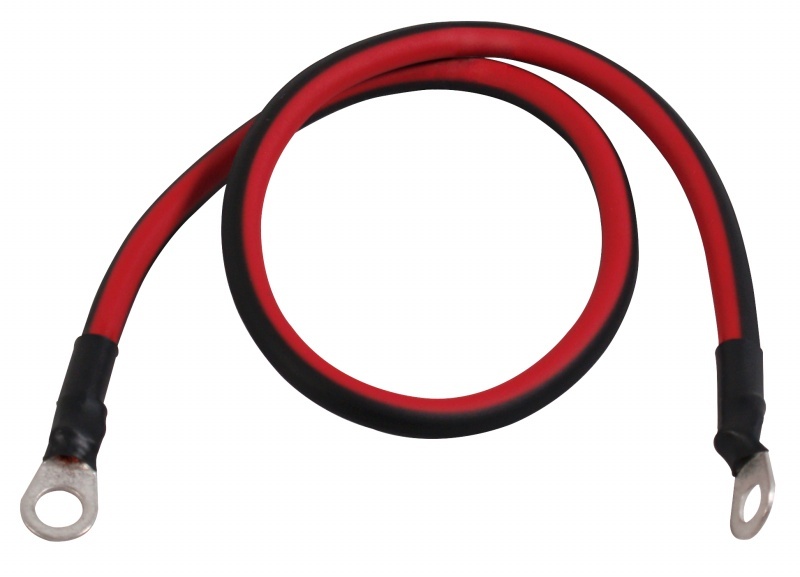 The Extreme Max Replacement Battery Box Strap measures 42″ long. 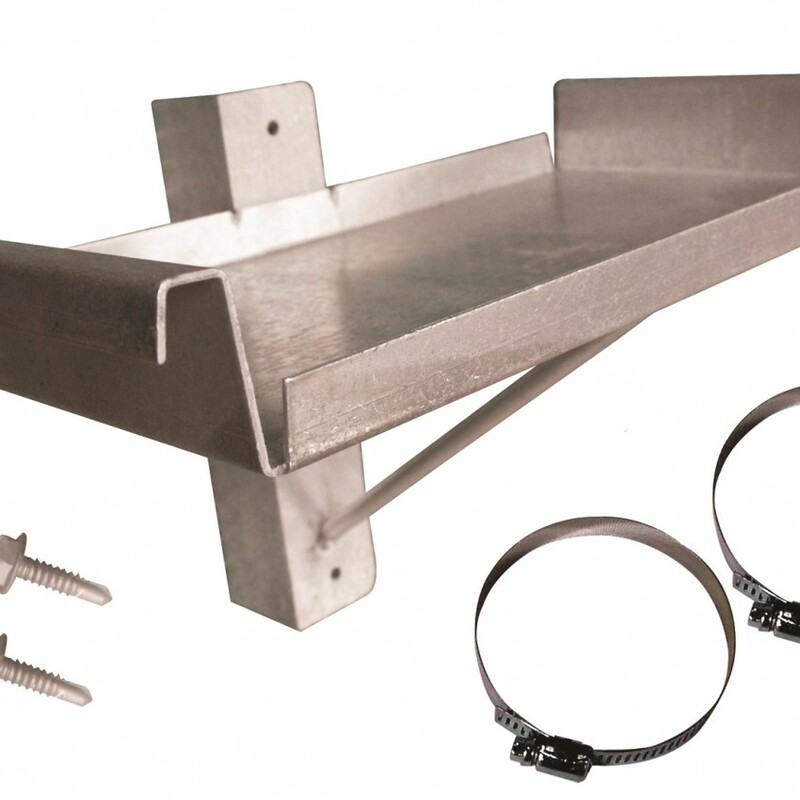 This strap will compliment the aluminum marine battery tray.